We are committed to providing quality smiles to families located throughout Rhinelander, Minocqua / Woodruff, Eagle River, Phillips and the greater Northwoods area treating patients of all ages. We provide comprehensive orthodontic care for our patients. We believe in the importance of listening to our patients. We take the time to truly understand each person’s needs and goals. By understanding our patients’ objectives we can provide solutions that will transform their smiles into something bright and beautiful. Bruce Orthodontics is located at 1102 3rd. Avenue, Woodruff, WI. We are currently accepting new patients, and you can schedule a free consultation by calling 715-972-8573. 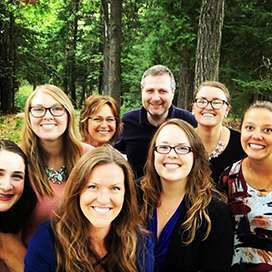 Dr. Joshua Bruce and the staff at Bruce Orthodontics provide quality orthodontic care to patients in Rhinelander, Minocqua/Woodruff, Eagle River, Phillips, and the greater Northwoods area, focusing on comprehensive orthodontics for children and adults. Our staff understands the importance of listening to patients while helping them to feel comfortable and relaxed. This personal approach is evident in everything we do. From making an appointment, filling out paperwork, conducting an examination, and providing orthodontic care, the staff at Bruce Orthodontics takes the time to connect with patients and give them the attention they deserve. 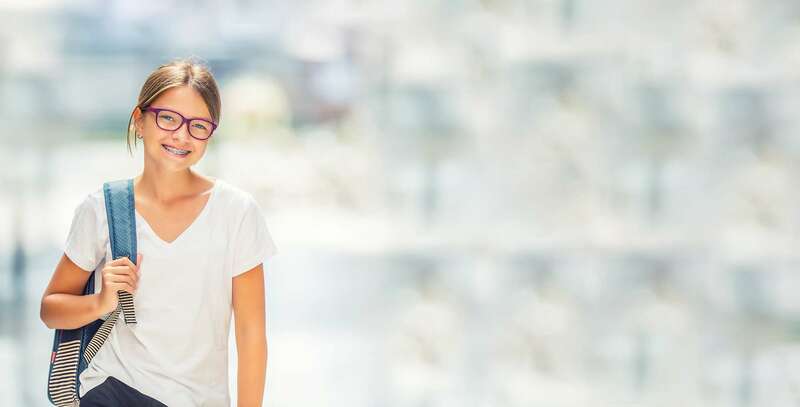 Our team has over 50 years of combined orthodontic experience and through hundreds of hours of continuing education we maintain the most advanced orthodontic procedures and techniques so that patients can benefit from the latest in orthodontic care. Bruce Orthodontics provides a wide variety of orthodontic services and procedures to address all our patients' orthodontic needs. By combining quality patient care with up-to-date technology, we are able to treat patients of all ages in a comfortable and relaxing setting. 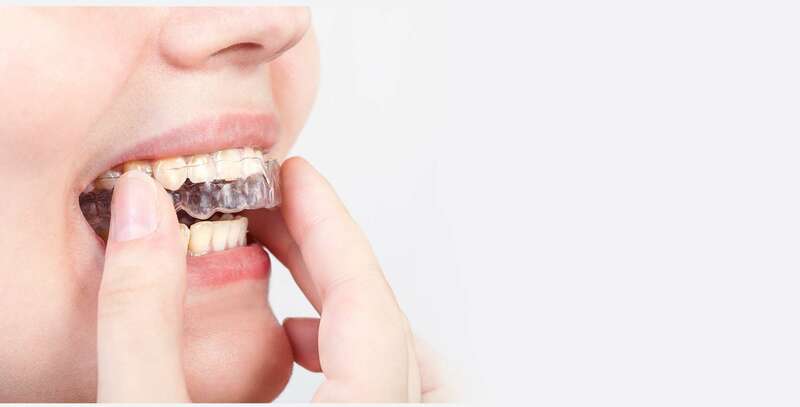 We provide orthodontics for children, adolescents, and adults including: traditional metal braces, clear/ceramic braces, Invisalign/clear aligner therapy, TMJ treatment, and sleep apnea appliances. Dr. Bruce and his expert staff look forward to transforming your smile to give you confidence to last a lifetime. 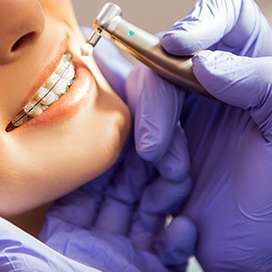 To learn more about our services we have included information on our website on the following: Braces, Clear Braces, Invisalign Orthodontist, Orthodontics for Children, Invisalign for teens, TMJ Treatment and Splint Therapy, SureSmile, Sleep Apnea, Orthodontist, Orthodontics,Orthodontist Near Me, Pediatric Orthodontics, Braces Orthodontist, Adult Braces, Ceramic Braces and more. When you walk into the office of Bruce Orthodontics you will be immediately greeted by our scheduling coordinator who is dedicated to making sure that you feel comfortable during your entire appointment. Our staff will take the time to listen to all your concerns and help you understand exactly what your treatment is going to be like. At Bruce Orthodontics we pride ourselves on being an affordable family orthodontist that accepts all insurance plans that include an orthodontic benefit including ForwardHealth/Medicaid. We offer in-house financing payment plans with a low down payment and 0% interest as well as third-party financing through Care Credit. We want to provide beautiful, healthy smiles to everyone in Rhinelander, Minocqua/Woodruff, Eagle River, Phillips, and the greater Northwoods area. Call Bruce Orthodontics today at 715-972-8573 to see why we are the orthodontist of choice for northern Wisconsin.